TransLink has announced it is adding 8,000 annual service hours to its bus network so that routes can run earlier, later and more frequently. In a statement issued on Tuesday, the transit authority said a total of 17 routes will see permanent service increases starting Monday, April 22. Three routes in particular will see what TransLink called "major permanent frequency increases." 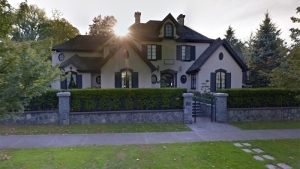 Starting May 25, buses on the 250A Dundarave/Vancouver will come every seven to 10 minutes between 7 a.m. and 8 a.m. and every six to 12 minutes between 5 p.m. and 6 p.m. on weekdays. TransLink said it's doubling service on Saturdays on the 301 Richmond Brighouse Station/Newton Exchange, which will come every half hour between 8 a.m. and 6 p.m. once the changes come into effect. Buses will come at the same frequency on the 312 Scott Road Station/Scottsdale, although only during busy times on Saturdays (7 a.m. to 9 a.m. and 6 p.m. to 9 p.m.). Routes 84, 116, 229, 250, 240, 257, 310, 182, 319, 321, 323, 335, 351 and 640 will also see permanent changes. "As seasonal demand for trips to post-secondary institutions decreases and demand for trips to ferry terminals, beaches and other tourist destinations increases, there will be an additional 12 seasonal changes including the 9, 19, 23, 28, 42, 125, 130, 150, 236, 258, 480, and 620," TransLink said. 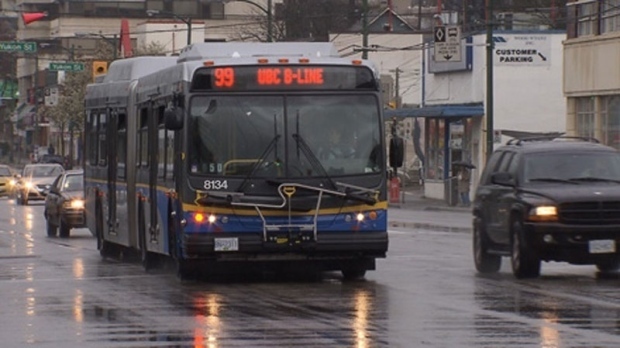 The transit authority said it has added a total of 285,000 bus service hours since 2017 as part of the Metro Vancouver Mayors' 10-Year Vision commitments to improving transit reliability and reducing overcrowding. TransLink is involved in plans for several major transit changes across Metro Vancouver, included a possible SkyTrain line connecting Surrey and Langley. In February, Vancouver-area mayors also voted in favour of moving forward with plans for a SkyTrain line to the University of British Columbia.